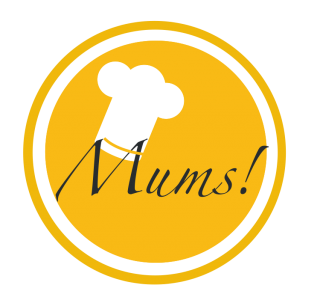 Chorizo lamb with pressed cucumber salad – Mums! Soft lamb sirloin, spicy chorizo and crunchy cucumber – this summery low-carb dish combines French haute cuisine, Spanish tradición culinaria and Nordic husmanskost at their finest. Start with the pressed cucumber salad. Slice a cucumber very thinly (e.g. with a mandoline). Salt the cucumber slices and place them into a sieve. Cover and weight down for approximately 30 minutes. Pour off the liquid and mix the cucumber slices with a dressing made of 1 dl water, 2 tbsp white aceto balsamico, 1 tbsp honey, 1 tsp saltand 5 black peppers. For an optimal taste, allow the salad to set for at least one hour. Add chopped fresh parsley before serving. Fry chorizo and lamb sirloin in a hot pan for a couple of minutes. Move to the oven and bake until the lamb has a core temperature of 55°C (i.e. for approximately one hour in 80°C). The meat and sausages will now swim in the lovely chorizo juices. Let the meat and sausages rest for some minutes before slicing them. Put the slices back into the chorizo juice and let them absorb the intense flavors. Roll the cucumber slices into a rose and plate it next to the lamb and chorizo slices. Decorate with petals of crimson beebalm. I served this dish as the main course in my Midsummer feast menu.